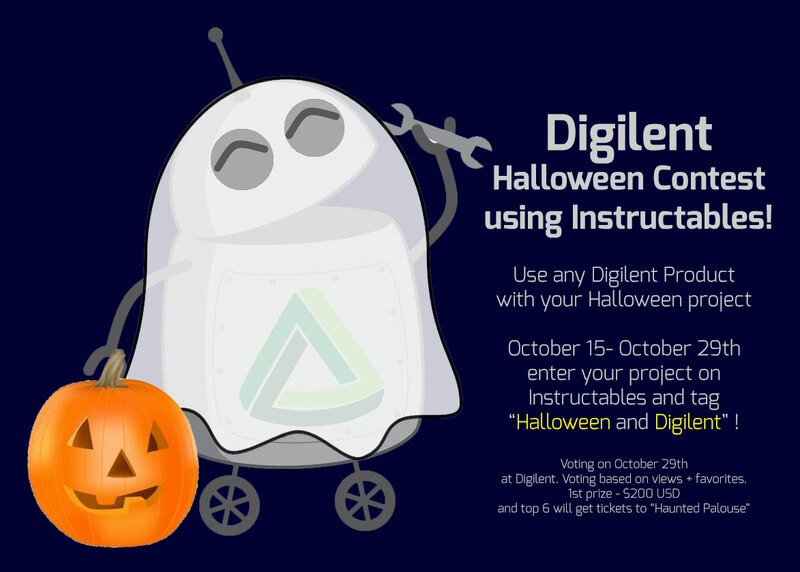 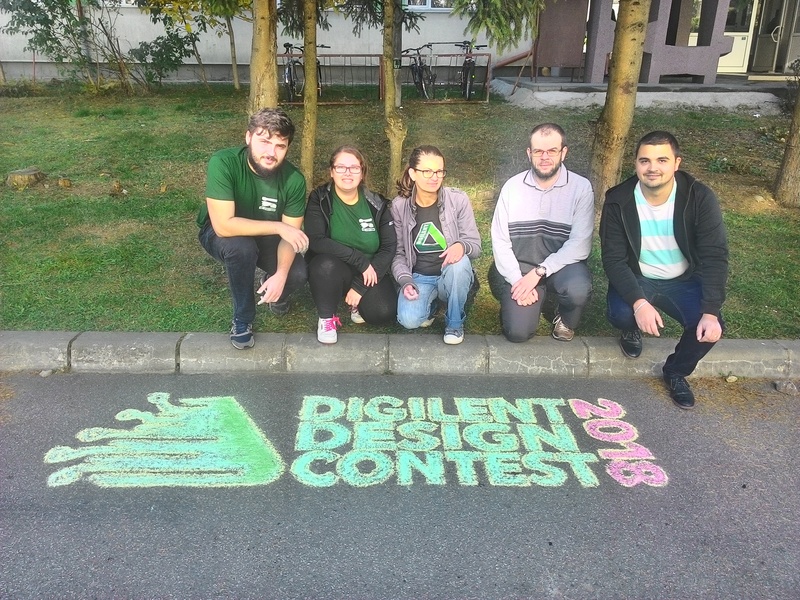 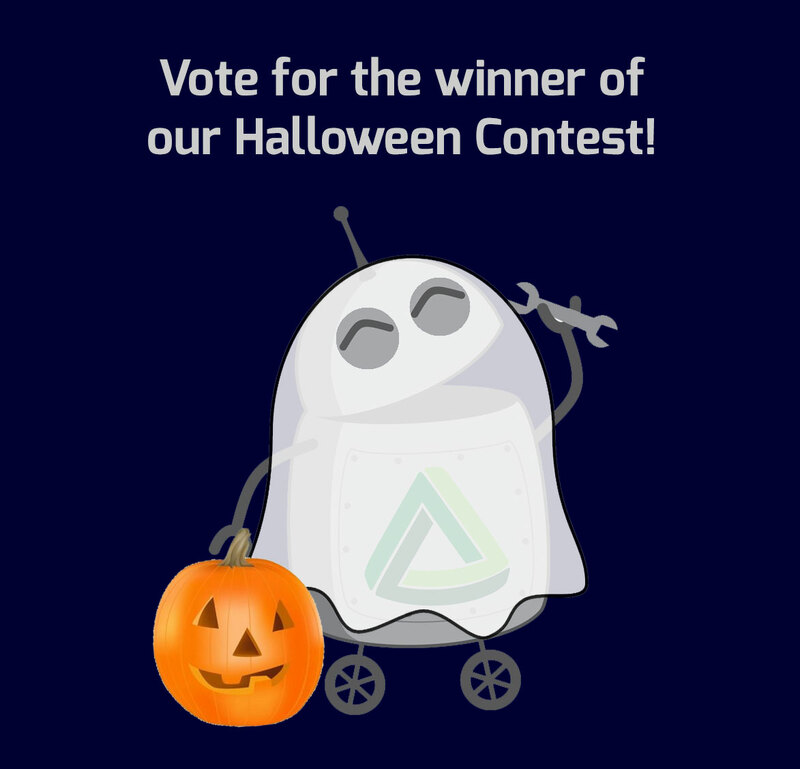 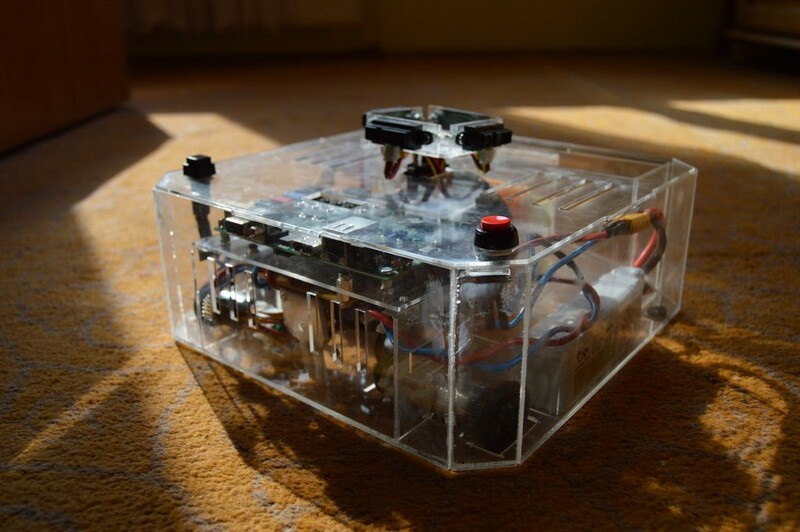 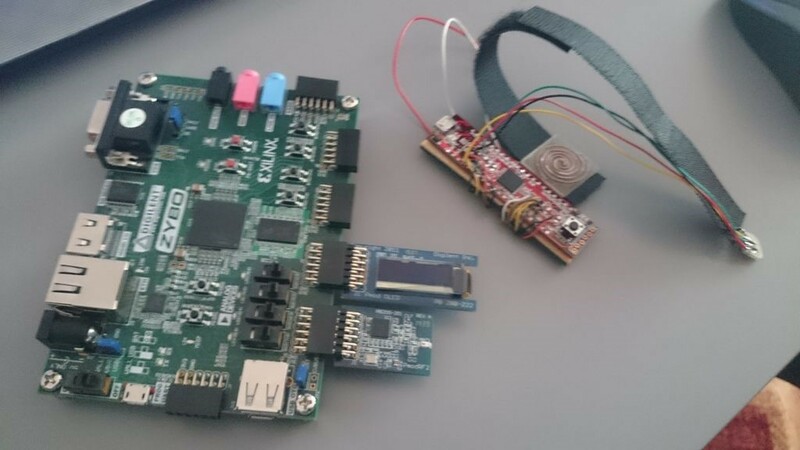 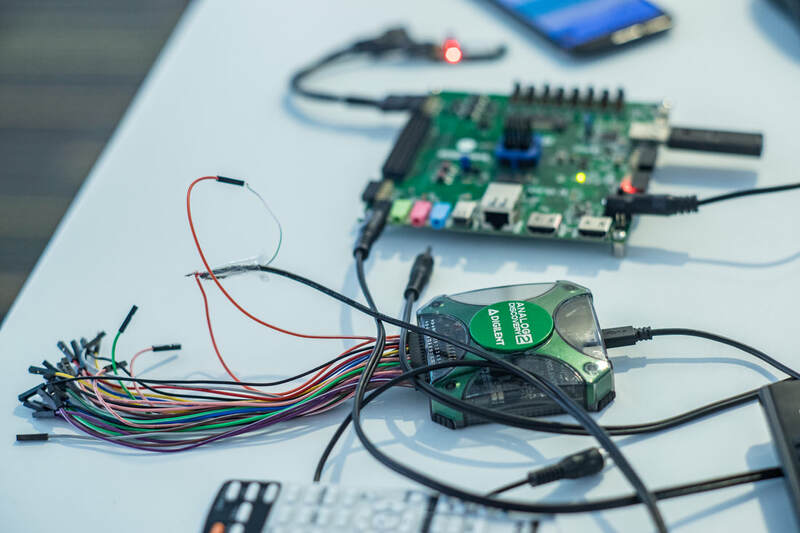 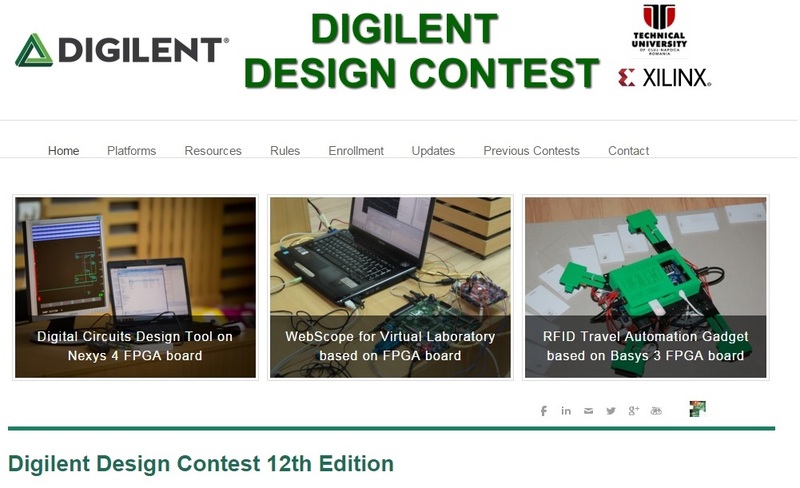 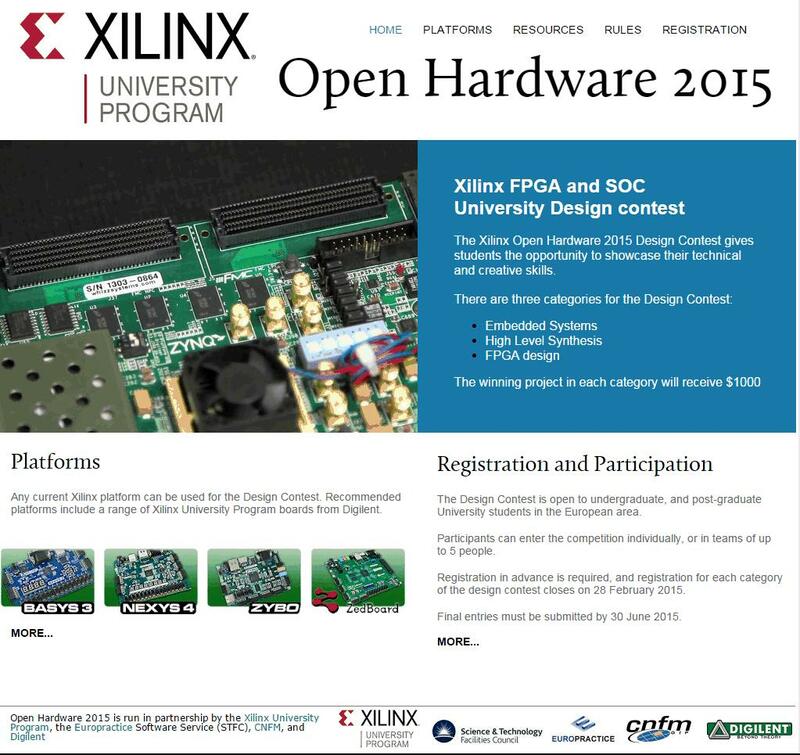 Meet the winners of the 2018 Digilent Design Contest! 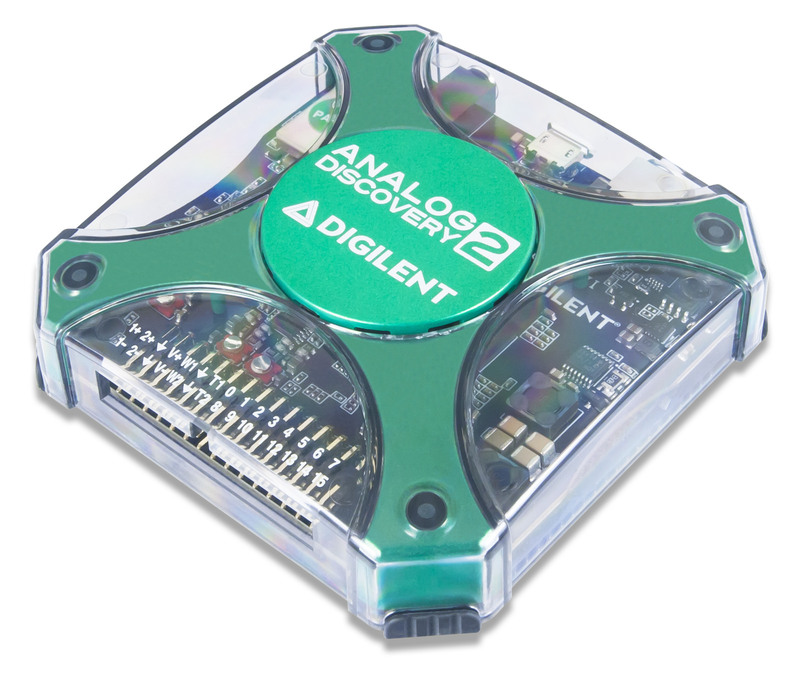 Introducing Our Analog Discovery 2 Giveaway Winner! 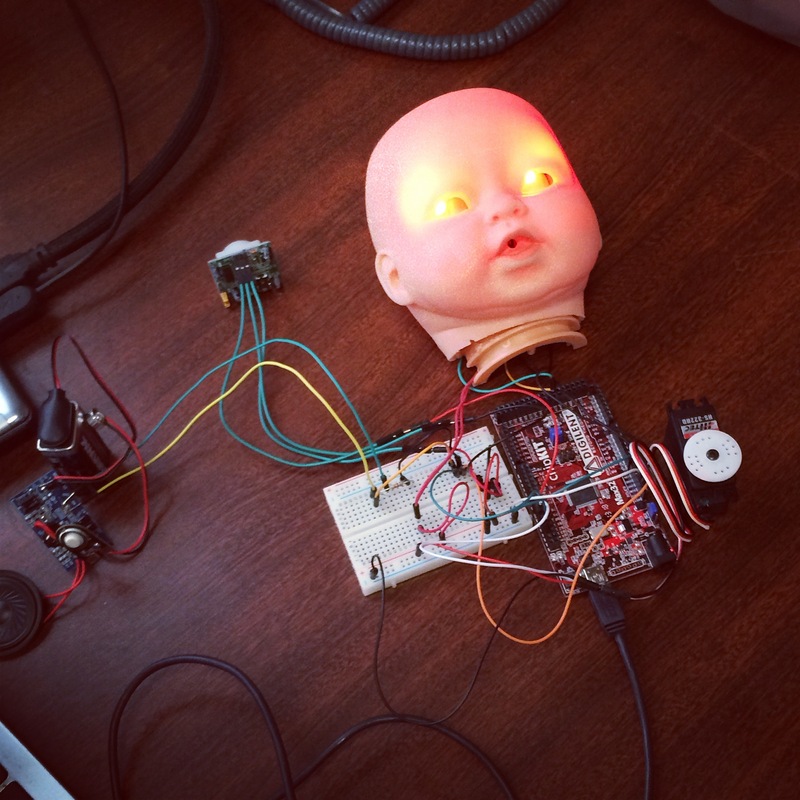 December 14, 2015 May 27, 2016 - by Amber Mear - 2 Comments.